IN PROGRESS – Work that is actively being looked at by the team. CODE REVIEW – Work that is completed, but awaiting review. 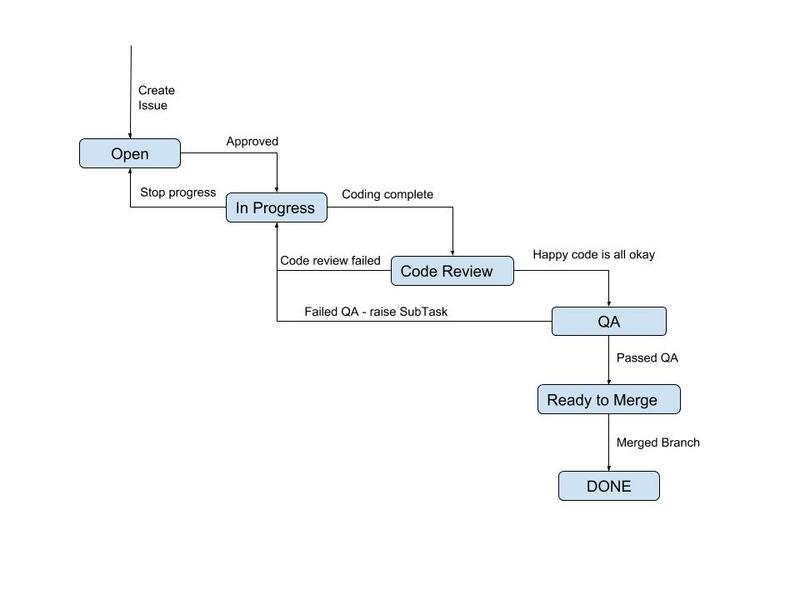 READY TO MERGE – Code that has been reviewed and is ready to merge into the master or release branch. DONE – Work that is completely finished and meets the team’s definition of done. In your issue tracker, these statuses flow from one to the next using transitions which structure the workflow. 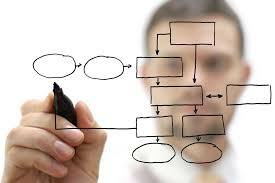 Each state in the workflow doesn’t need to be handled by a different person. As an agile team matures, developers feel more and more of the work–from design all the way through to delivery. An independent group that can handle the different job is one of the hallmarks of agility, after all, of the hallmarks of agility, after all. DEV-3896 – Issues in Meter Group Analysis graph and drill down. QA will now take this branch and run it on their local machine to QA the story. Any issues new sub-tasks of the story will be created. Taking the branched code and moving the branch back to the trunk or the current main branch for that sprint.